I instigated the attack. Sometimes I can’t resist saying something I think will be really funny for a few seconds even though it will piss everyone off. 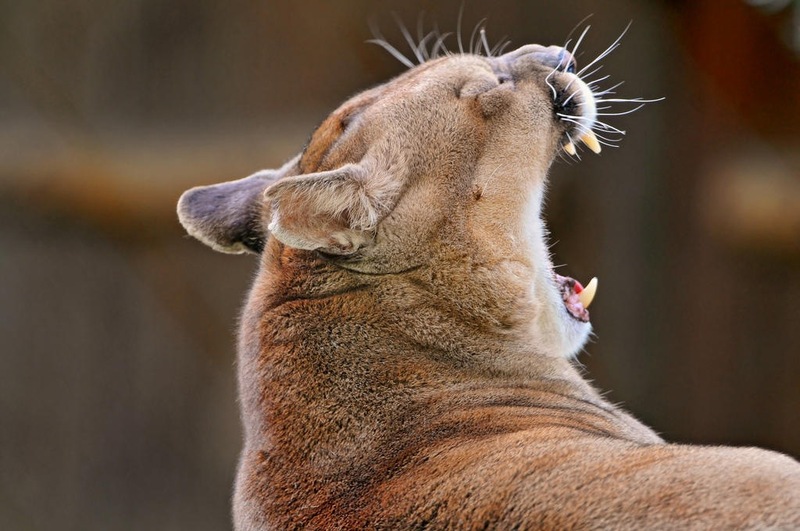 After the sun starts going down in the LA area, the cougars come out. This is something unique to LA, I’ve never seen this anywhere else. Women 50 to 70 something, gather at bars to hunt. All with leathery skin from years of living in this desert climate, undereating and over exercising. Peroxided hair, whittled down noses and inflated lips. Sometimes dressed up inappropriately and sometimes still in their tennis skirts and visors. 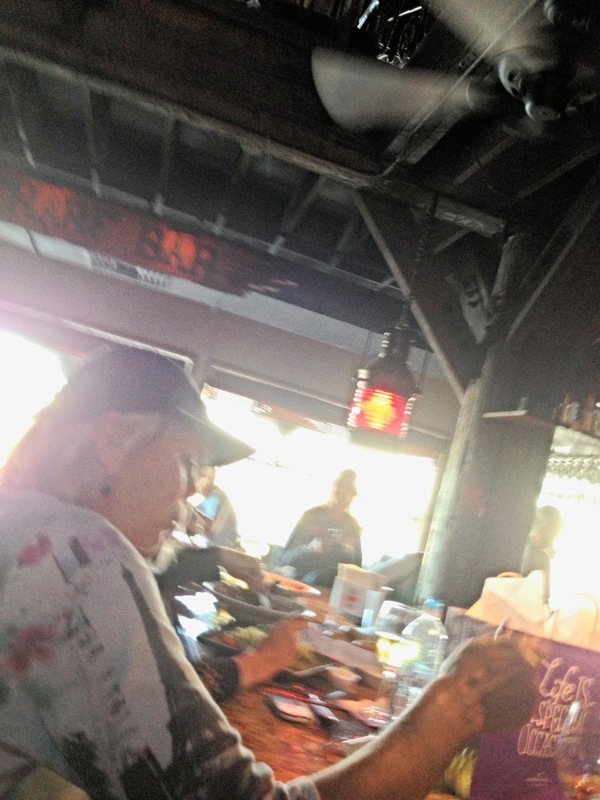 While I was eating my happy hour shrimp cocktail at The Warehouse in Marina Del Rey last night, a woman of a certain age felt compelled to tell me she’s had many boyfriends my age and younger and much better looking. We had not even exchanged hellos when she gave me this information. She threw her Chardonnay at me. Totally worth it. Brilliant! Have a glass of chardonnay on me. Or on you. However you’d like it.